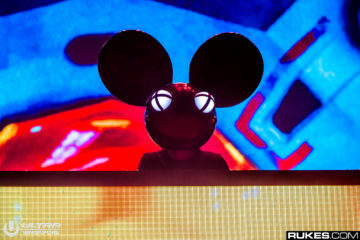 In a shocking reveal, deadmau5 has slipped up and unmasked himself. 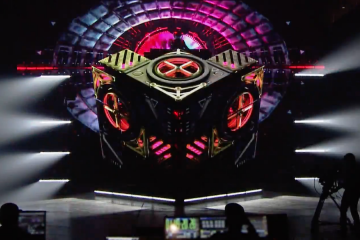 But he’s hiding under more than just that mau5 head. 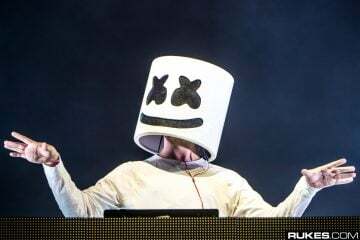 As it turns out, deadmau5 and Marshmello are one of the same. It seems as though he had a moment of self actualization and then decided that dealing with two essentially conflicting fanbases was too much to handle. 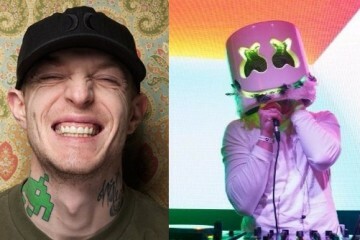 Over the years, deadmau5 has led us to believe that he holds nothing but pure and utter disgust for bucket headed DJ/producer. As it turns out, he’s been living a double life. 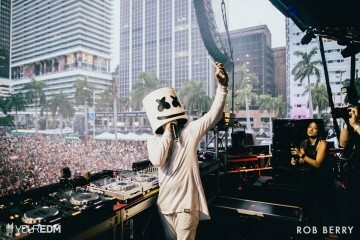 This seems more like an episode of the Maury Show than EDM news we’re dealing with here. 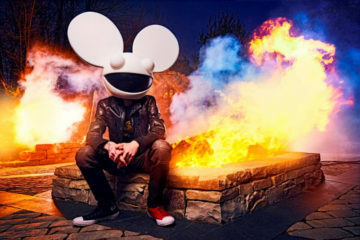 Well, deadmau5, the lie detector determined the following are all lies. 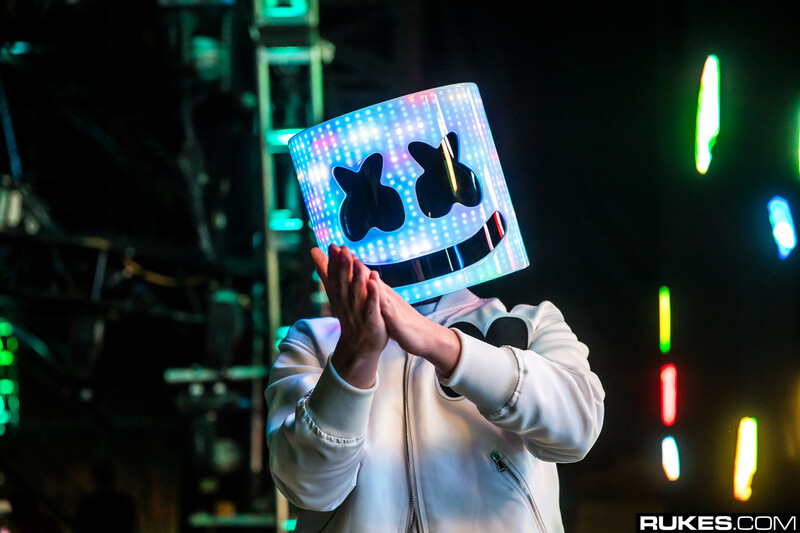 The internet will never forget these tweets… (even more on the Marshmello x deadmau5 beef here). 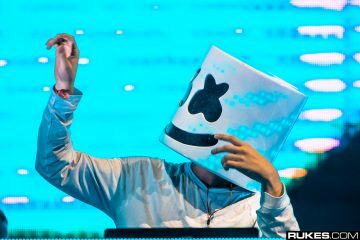 You should collaborate with Marshmello, it would be a hit. 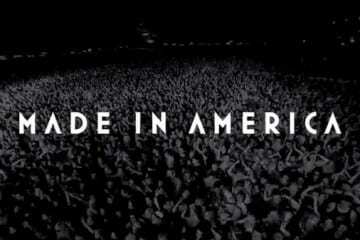 It might put you back on the map.